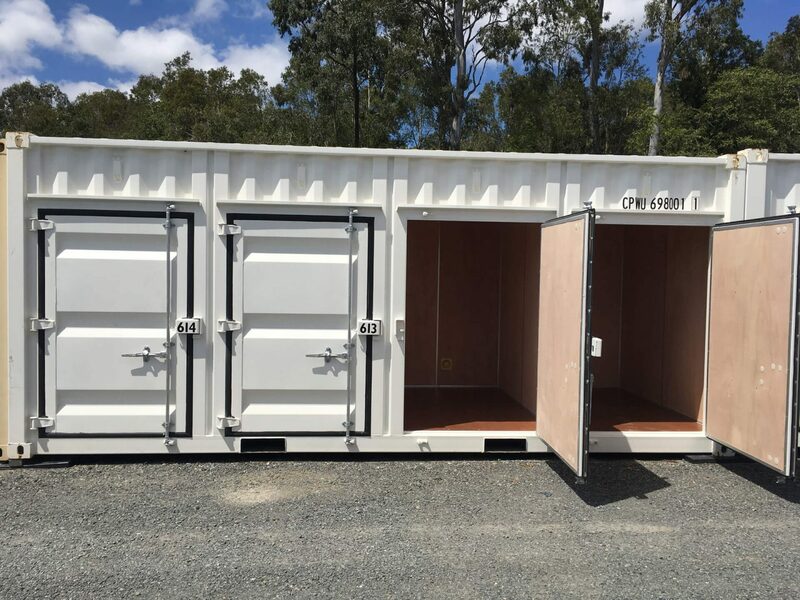 Oasis Storage Loganholme - We Have What You Need! 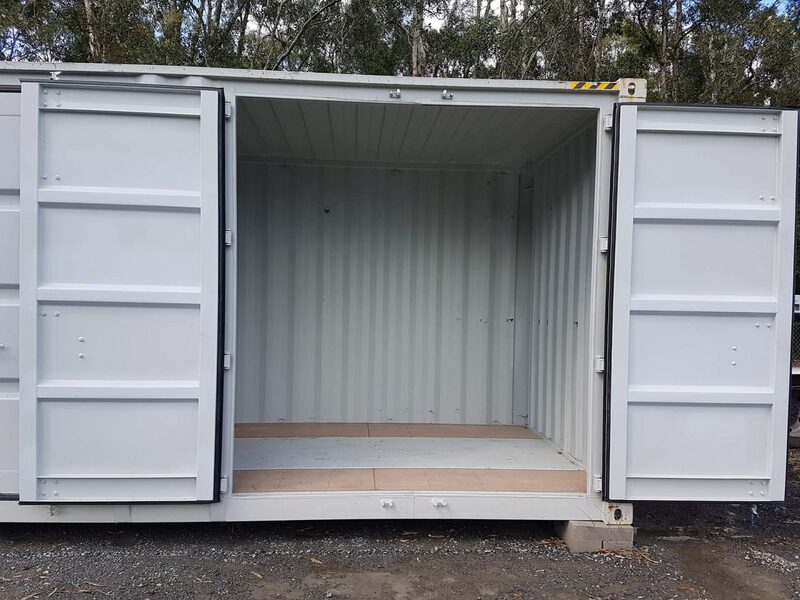 In addition to our self storage options for our Loganholme customers, we also offer moving boxes and moving supplies, all part of our personalised service to make moving and storing your items easy and convenient. In fact, we also offer a FREE MOVING IN SERVICE - CLICK HERE for more information (T's & C's Apply). Storage space is vital to most Australians. From cherished holiday snaps to Christmas decorations and seasonal clothes, many of us have items which we want to keep, but not at home! Finding a storage unit that is secure, affordable and convenient is not always easy, but we tick all the boxes! Here at Oasis Storage, we pride ourselves on being the # 1 choice for residents in the Loganholme area. To us, storage represents exciting possibilities, make the change today. 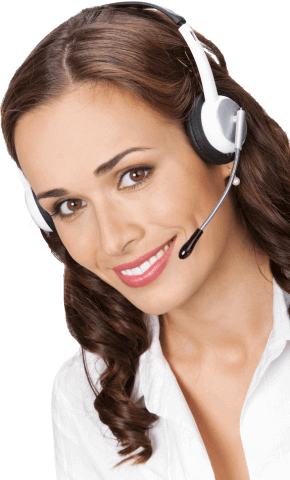 Some popular reasons why local residents choose us for storing their household things or business records is we offer so much more than other storage companies. Oasis Storage Loganholme - Let Us Help You! Keeping items safe during a renovation, or while rearranging the home to welcome a new baby or family member can be a little stressful. We love helping our customers through these milestones, and pride ourselves in assisting them to choose the best storage options for their circumstances. Ask About Our Discounted Prices!